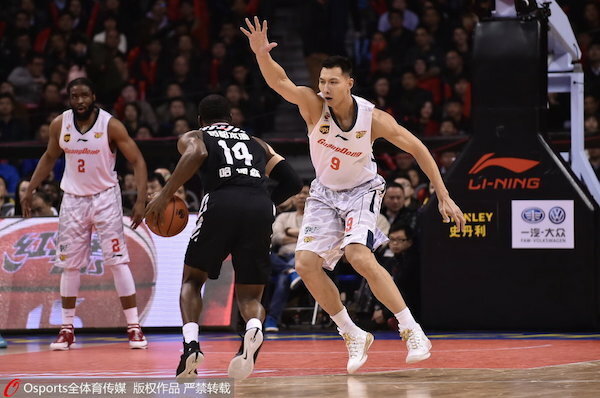 We continue our Asian Basketball Journal and look at the CBA Playoffs, where Liaoning and Sichuan look headed for a collision course for the title. Over in Korea, the Goyang Orions have just clinched a semifinal berth opposite opposite season champions Jeonju KCC Egis. 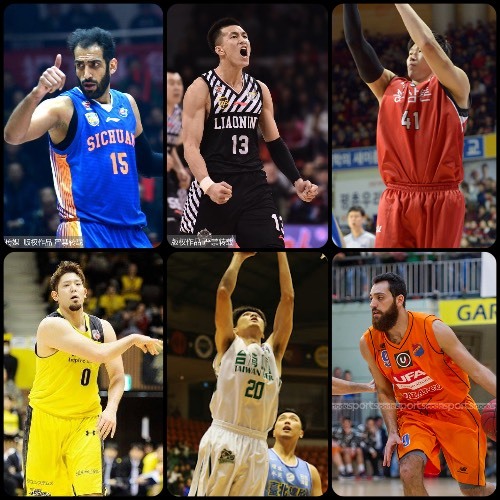 Other highlights of the past week include Petrochimi of Iran earning a berth in the 2016 FIBA Asia Champions’ Cup after besting Lebanon’s Al Riyadi in the 2016 WABA Club Championships and Al Rayyan capturing the 2016 QBL championship after beating Al Sadd in the second game. 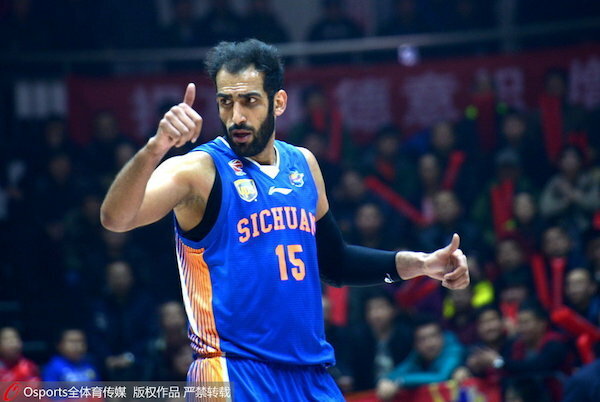 Andray Blatche and the Xinjiang Flying Tigers haven't been able to solve the problem that is Hamed Haddadi and the Sichuan Blue Whales. 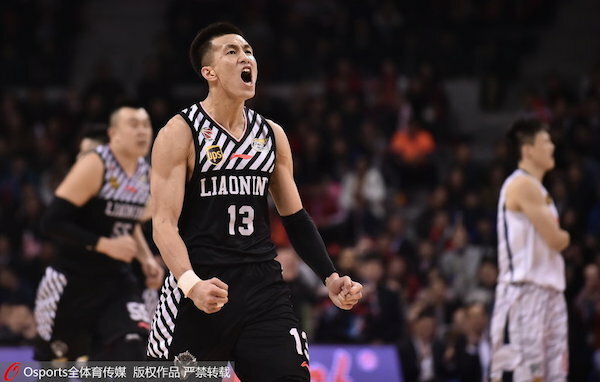 The Liaoning Flying Leopards are flying high in the 2016 CBA Playoffs. 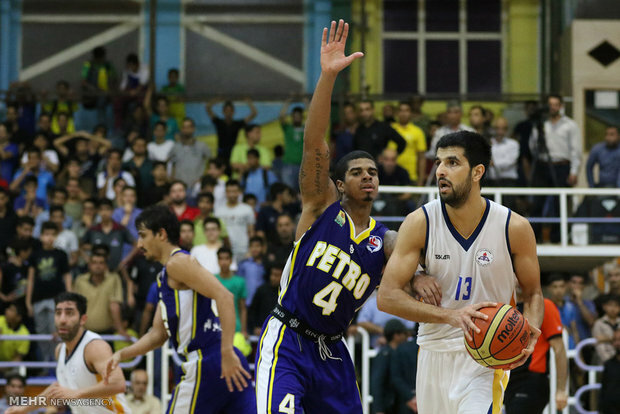 Hamed Haddadi has been nearly unstoppable for the Blue Whales. 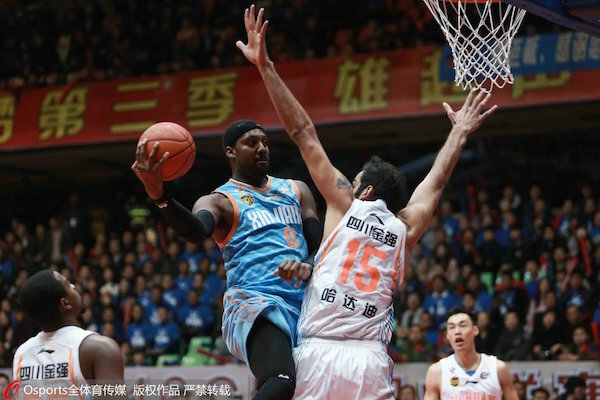 Lester Hudson goes one on one against GuangDong's Yi Jianlian. Joe Jackson tries a wrap-around pass as Goyang beat Wonju in the quarterfinals. Kim Gi-Yun goes for the loose ball against the Seoul Samsung Thunders. National team standout Lee Seung-Hyun has waxed hot for Goyang so far. 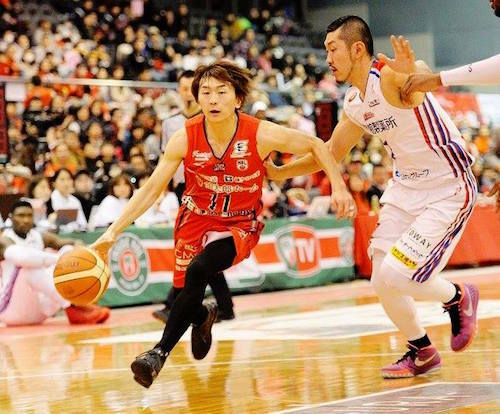 Oh Se-Keun has flashed fine form for Anyang KGC so far in the Playoffs. Fumio Nishimura of the Chiba Jets tries to throttle past his defender. 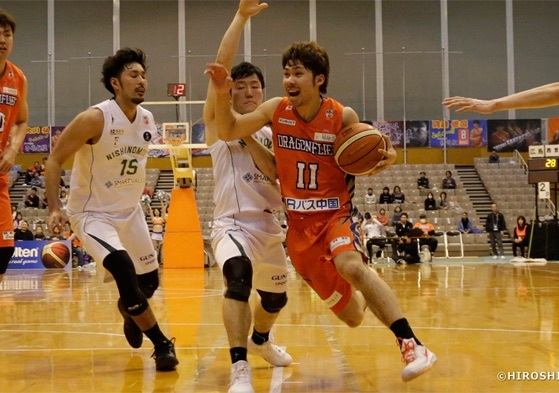 Hiromu Kitagawa drives to the hoop for the Hiroshima Dragonflies. 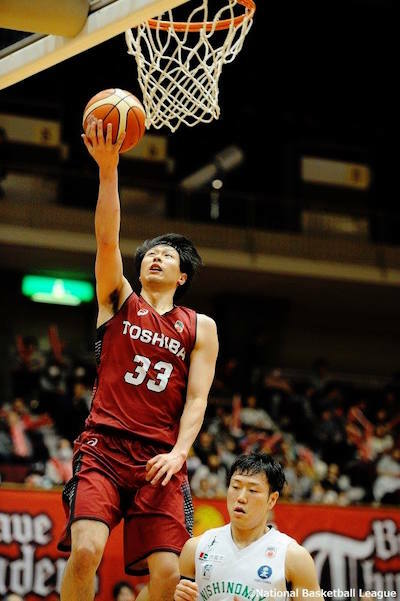 Takumi Hasegawa and the Toshiba Brave Thunders are hanging on to fourth place in the team standings. 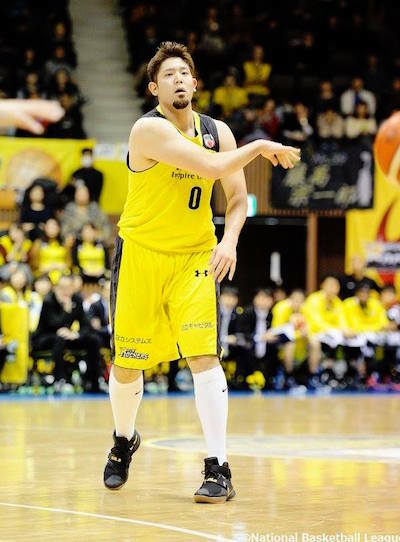 National team forward Yuki Mitsuhara and the Hitachi Sunrockers were able to get back-to-back wins over the Kumamoto Volters. 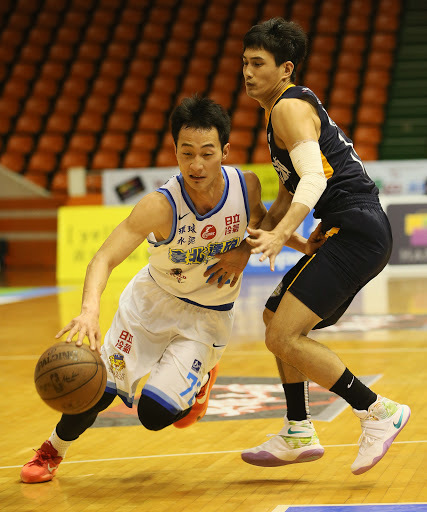 Young Taiwan Beer big man Chou Po-Hsun was named Player of the Week in the SBL. Li Wei-Cheh of Bank of Taiwan tries an undergoal stab against Fubon's Earl Barron. 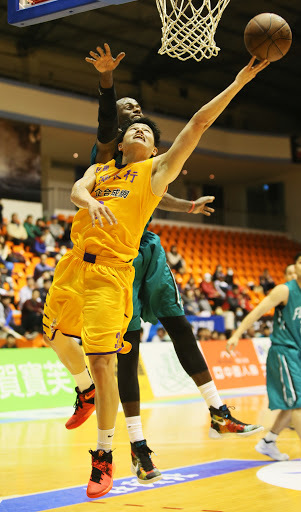 Lu Ji-Er helped his Dacin Tigers beat KKL this past week, 88-79. - Images from the Mehr News Agency. Mohammad Jamshidi and the rest of Naft Abadan remain strong in third place in the Superleague. 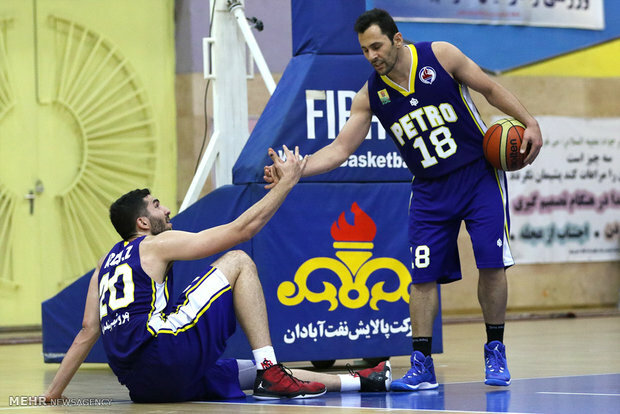 Saeid Davarpanah and the rest of Petrochimi bagged the 2016 WABA club crown. 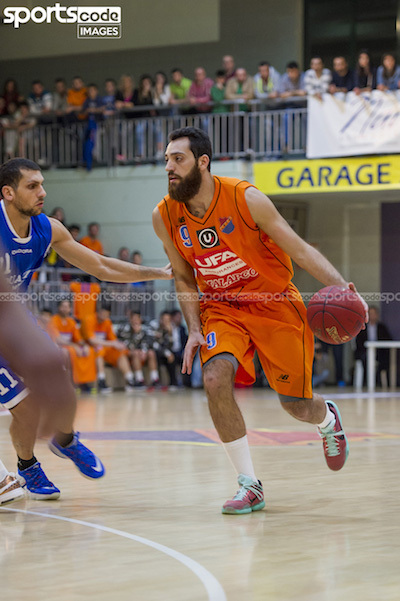 Ahmad Ibrahim helped the Homenetmen beat Louaize this past week. 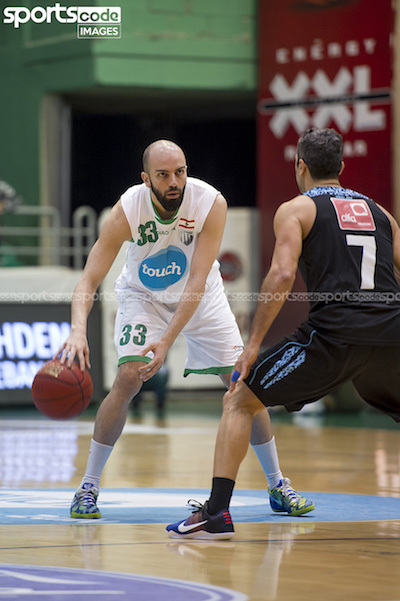 Veteran PG Sabah Khoury of Sagesse tries to get past his foe. 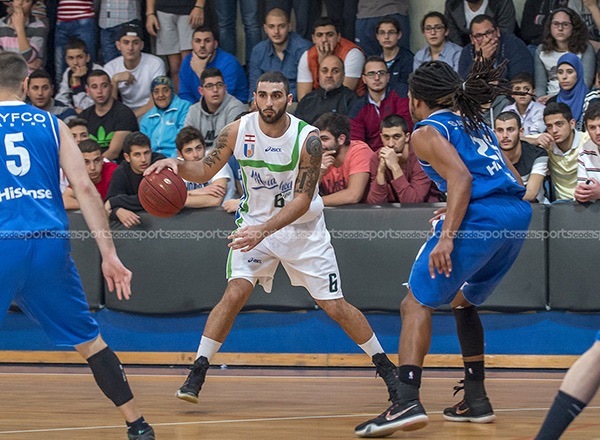 Tarek Ammoury of Moutahed played well as they beat Byblos. 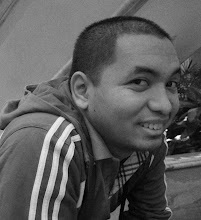 - Images from Doha Stadium Plus. Al Rayyan adds to its impressive trophy case after beating Al Sadd in the 2016 QBL championship series. 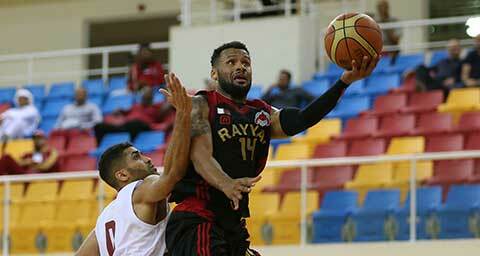 Dominic James had 25 points, 7 rebounds, and 8 assists as Al Rayyan bagged the title.